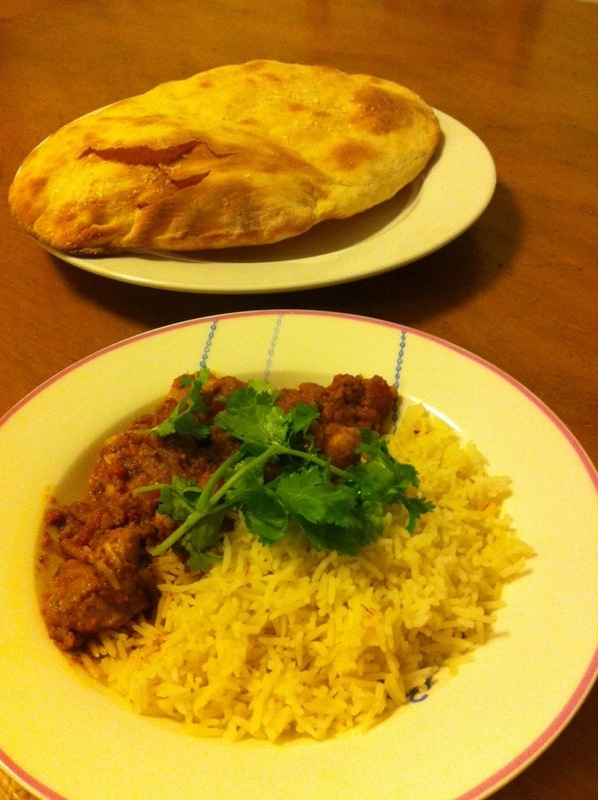 With homemade naan bread. The curry was nice but involved a little to much cream – even for me! 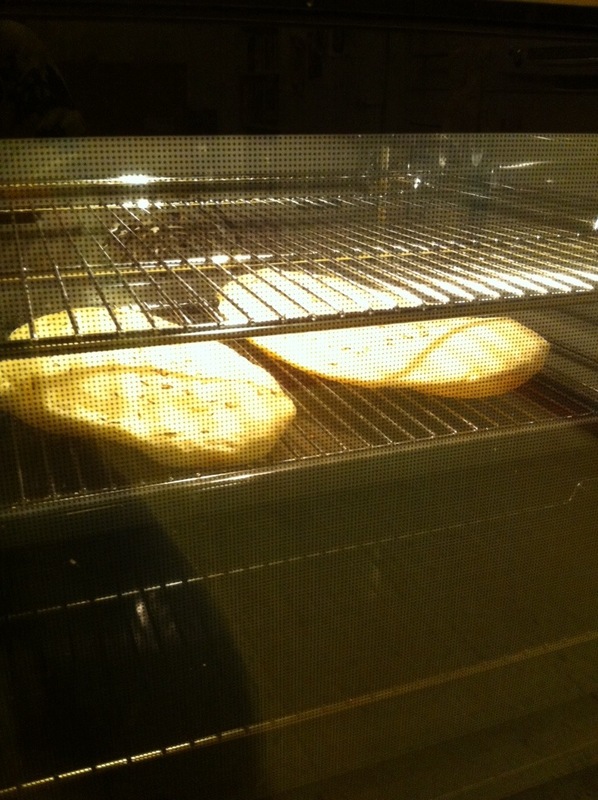 The naan turned out awesome though. ← We can pickle that!